ROALD DAHL wanted the hero of his classic children’s book Charlie and the Chocolate Factory (1964) to be black, his widow and biographer revealed on BBC Radio 4’s today programme (13 September). The famous author decided against this decision, due to racial segregation at the time. The programme’s interview with Dahl’s biographer, Donald Sturrock, took place today – on the 101st anniversary of the author’s birth. 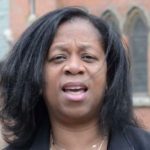 Dahl’s widow, Liccy, was interviewed on Wednesday and described the decision to change the hero’s race as “a great pity”. Nonetheless, the book’s first edition caused racial controversy in its depiction of Oompa Loompas as black pygmies, who were found in ‘the African jungle’ and taken to work in Mr Wonka’s UK based factory. 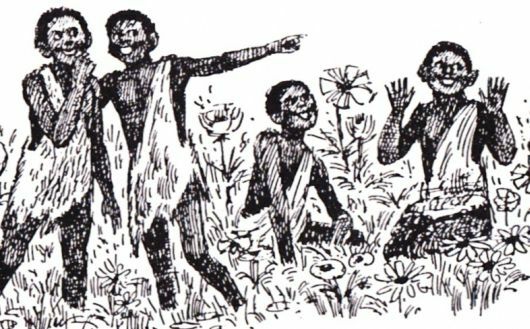 Following backlash from the National Association for the Advancement of Colored People (NAACP), which objected to the slavery connotations of Wonka’s unpaid workers, the second edition was modified to portray them as having “rosy-white” skin. 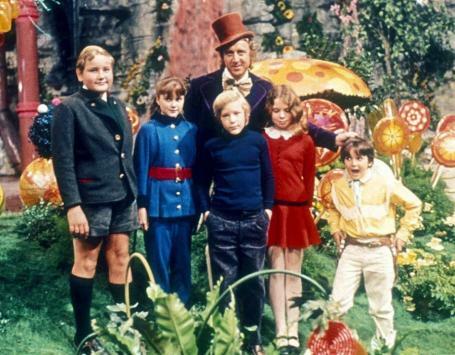 The 1971 Charlie and the Chocolate Factory film-makers made the Oompa Loompas’ skin colour orange. Roald Dahl died in 1990 and is still one of the world’s most celebrated children’s authors. The biggest selling of his books is the 2007 edition of The Twits, which sold 302,300 copies, according to The Bookseller.